Author: Richard Tiplady, British Director, European Christian Mission. A movement of new thinking and practices regarding the shape of the church in the West has well and truly ‘emerged’. 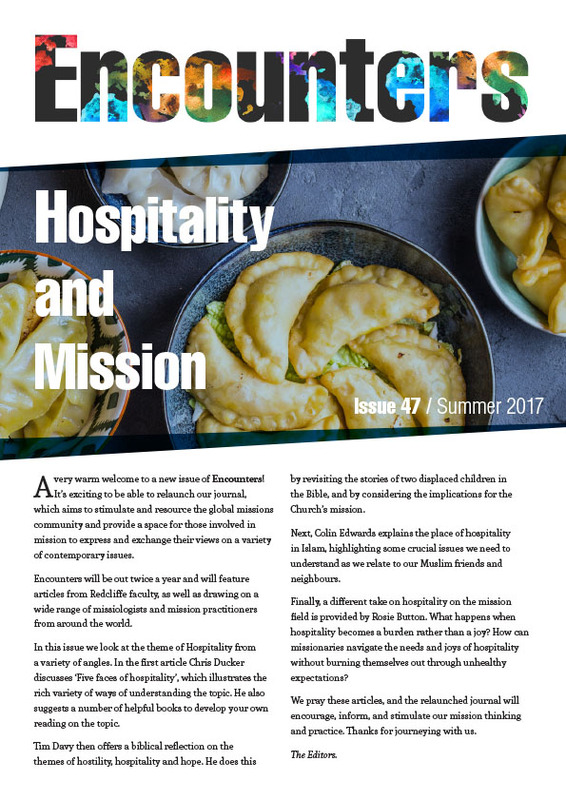 It is a diverse and fluid movement, still taking and changing shape, one which has been given a variety of names – “missional church” and “mission-shaped church” are but two, although the phrase used in the title of this short paper, “emerging church”, is the one most widely in use. Why “emerging”? Because the ideas and practices are nowhere near fully-formed, it is imprecise (allowing room for experimentation and avoiding the restrictions of tight definitions), and because “emerging church” ideas and experiments have sprung up or ‘emerged’ in a variety of different contexts, more-or-less spontaneously and simultaneously. As a movement, it has its roots in the northern/western European cultural sphere, but not just the Anglo-Saxon one. While “emerging church” ideas and practices are present in the UK and USA, they also in the Netherlands and Scandinavia, and significant early practitioners and thinkers ‘emerged’ in Australia and spread elsewhere. In fact, it’s probably wrong to describe it as a movement; it’s not that coherent. “Emerging church” has ‘emerged’ through the confluence of different social, missiological, theological and ecclesiological currents, which are outlined below in turn.